Embedded systems are everywhere. Modern appliances from TVs to mobile phones cannot function without them. Embedded software has become a vital part of a growing range of automotive, aerospace, biomedical and military systems. As many of these applications are potentially life-threatening, the need for rigorous software testing has never been more compelling. 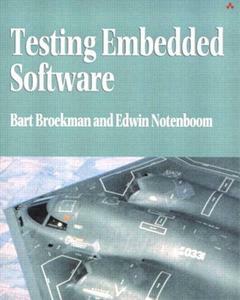 This book provides a comprehensive and practical overview of testing strategies for embedded software. Practical advice on testing that works even when time and resources are limited. 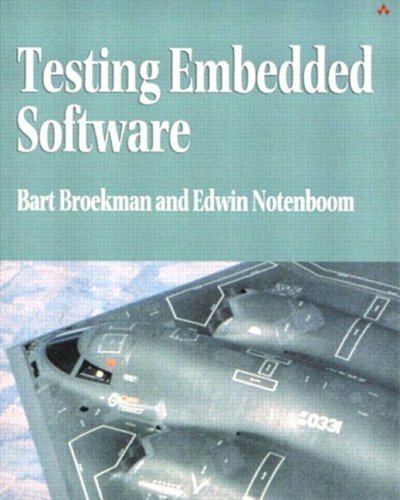 Testing Embedded Software is an invaluable guidebook for test engineers, programmers, project managers and team leaders in the embedded systems industry. It is the first book to provide a complete, in-depth overview of embedded systems testing.